Deploy your own, White Labelled Video Streaming Website just in 1-Click! Deploy a fully featured, awesome looking Video Streaming Website in just 1-Click using Muvi! 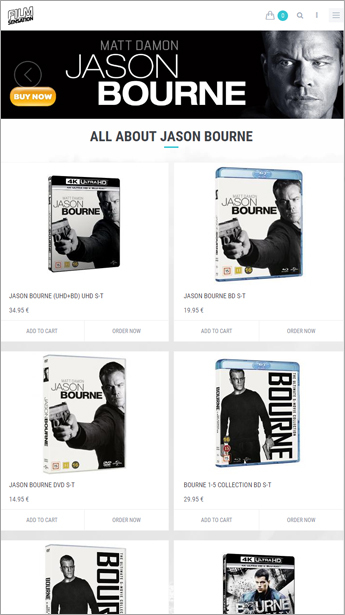 Use a domain of your choice with no mention of Muvi anywhere on it (completely white-labeled). Pick from a host of ready made templates, or develop your own custom template matching your brand using Muvi's BYOD (Bring-Your-Own-Design) Template Engine. Get up and going in a matter of few hours ready to stream on-demand or Live videos and start monetizing your video library today, Muvi takes care of everything else, end-to-end. 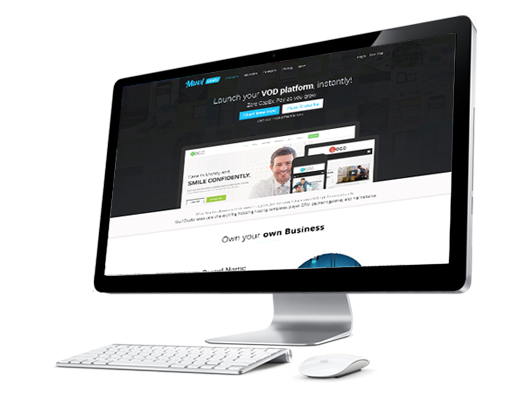 Muvi deploys your website on your own domain, not needing any other platform to lead your videos. Launch your Video streaming services on your own domain as www.yourbrandname.com instead of www.xyz.com/yourchannelname allowing you to take control and charge of your own brand presence. Muvi deploys a completely white-labeled website for you just in 1-Click, there is no mention of Muvi anywhere on the website and it reflects only your brand name. Take charge of your brand name and own all of the traffic you drive to your website by your marketing efforts, instead of 3rd party sub-domains or channels who directly get benefited otherwise by your marketing dollars. This allows you to create your own brand name in the industry, and create a consistent mark and exclusive mindshare of your viewers. Want a unique design for your video streaming platform that matches your brand design? Don't worry, you can now use Muvi's BYOD Template engine and design your own templates from ground up so it entirely matches all your needs and preferences! You can make even high level customization into your Muvi template and make it just as you like. 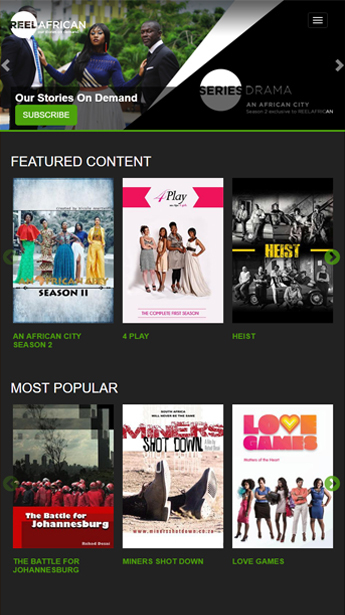 Being a video streaming service provider, Muvi understands each and every aspect of technology as well as business. 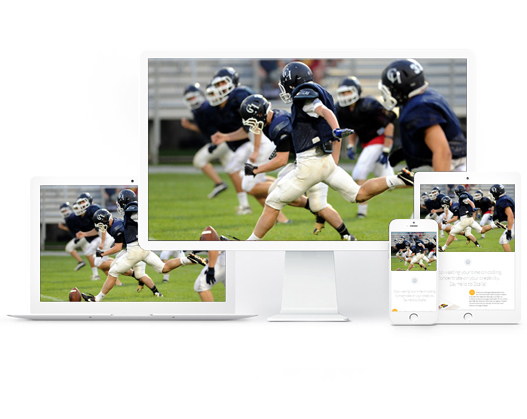 And thus, Muvi provides you with a host of pre-designed templates, along with adjustable color options to help you customize your video streaming platform in sync with your video distribution business. 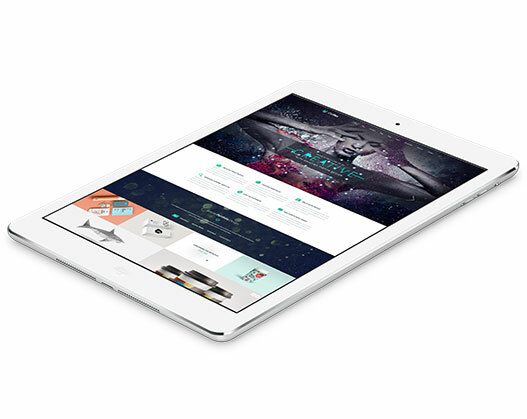 All of Muvi's templates are designed and coded on the Responsive Framework. This ensures no matter which screen size your website is opened in, the website will adapt itself to ensure a consistent feel for the viewer. From Mobiles, Tab to Smart TV's any device with a HTML5 browser can open the website and ensure a seamless experience for your video streaming services.